made by Giordana Cycling. Deadline is April 9th! 2019 WNC Flyer on Sunday, June 2, 2019! 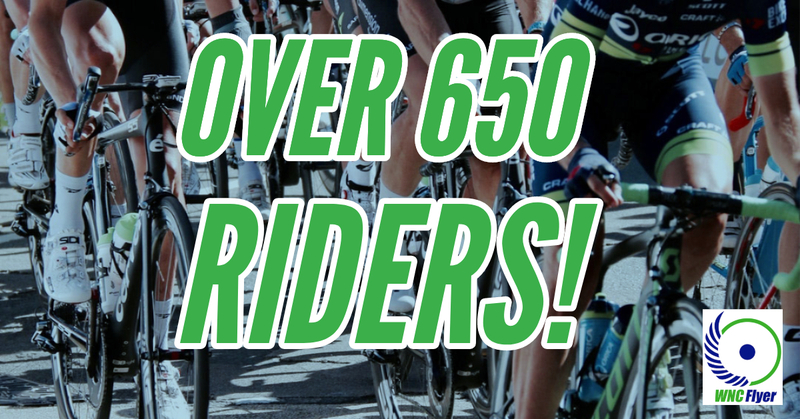 The WNC Flyer has reached over 650 participants! We expect the WNC Flyer to sell out early this year! 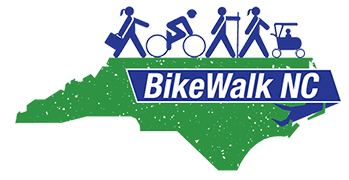 BikeWalk NC is the statewide advocacy organization for bicyclists and pedestrians. 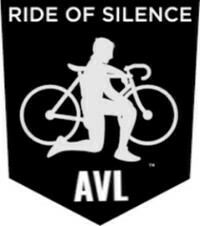 They work through education, advocacy and promotion to make it safer and more accessible to walk and bike for transportation, recreation, and health. Walkable, bicycle-friendly communities are more equitable and economically vibrant. Want to learn how to ride your bike with traffic safely? CycleSmart is a combination of classroom and on-bike lessons to orient you to best cycling practices. tax deductible to the extent permitted by the IRS. To use Strava you will need either the App on your Smartphone or a GPS based bike computer. There are two options; a free account or a feature laden monthly subscription plan - Strava Summit. A few of the many advantages of using Strava are: track all of your ride parameters, including heart rate and cadence, it keeps a map of your ride, you can follow friends, and rides can be automatically uploaded. Some inputs require extra sensors. But perhaps the greatest advantage is that Strava compiles ride statistics that allow transportation planners to use the data to plan bicycle infrastructure. Our thanks to Lee Pirtle for his past help in developing and maintaining the mileage log. AFTER YOU HAVE LOGGED IN: Please be sure to click on the interests module. (Go to your member Profile in the upper right hand corner of the screen > Website Box > Interests). These interests are grouped into categories. 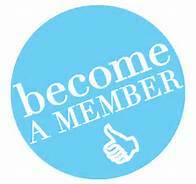 By clicking on your particular interests, you will get emailings regarding rides and events that you may want to participate in. At anytime, you can modify your interests and/or opt out of getting emails. Please Support Our Business Members! Mike Byer Auto & Truck Repair, Inc.